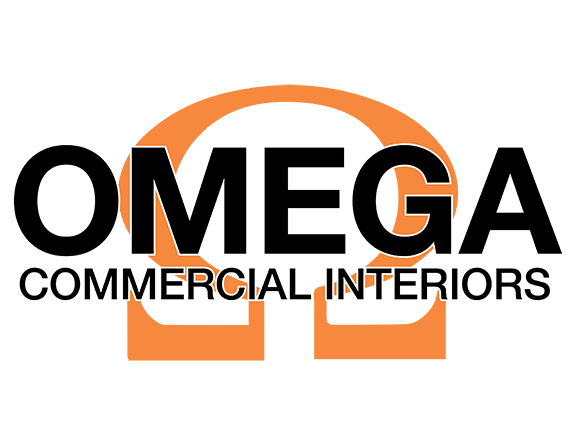 Omega Commercial Interiors is a consulting firm specializing in office furniture , commercial interior, architectural interior products proudly serving the state of West Virginia and the Mid-Atlantic Region. Owners David McCormick, Jr. and Peggy Schifano Lovio, along with their associates, have fifty-eight years of combined experience in commercial office furniture and interior consulting. We are pleased to offer a wide variety of services that range from office furniture to architectural products. Our products include case goods, systems furniture, seating, lobby and waiting room furniture, carpeting and conference room furniture, demountable walls, sound masking, raised flooring and window shades. Morgantown, Charleston, Beckley, Huntington, Parkersburg, Wheeling and All of West Virginia.